Two producers from the Netherlands who love to make beats. We started making beats somewhere around ten years ago. We were mainly influenced by US 90's hip-hop and always have been interested in collecting vinyl, hence the name Vinyl Frontiers. How is the hip-hop scene in the Netherlands? During the last 5 years hip-hop in the Netherlands has become one of the more popular mainstream genres. Ever since the 80's, hiphop has been around and changed progressively. It has also withstood innovations and turned mainstream. When we grew up and went to hip-hop shows there was a very specific kind of atmosphere and audience. The usual rappers, Dj’s, breakers, graffers, etc. Nowadays it has increased its audience, ranging from college dudes to desperate housewives and from dealers to politicians. 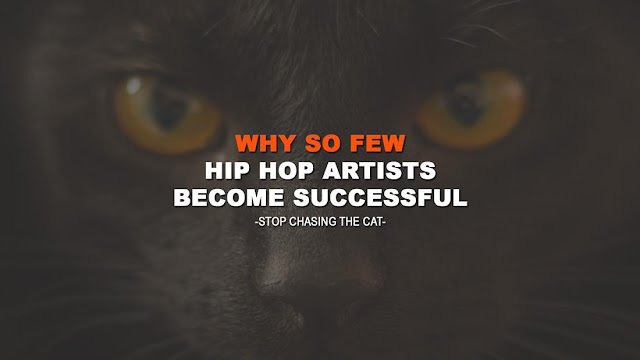 This is a good thing mainly because now hip-hop in Holland actually has domestic artists selling out the biggest venues and getting airplay on national TV and radio. It has inspired a new generation to try hip-hop and bring new elements into the music. Also it is becoming more and more professional industry wise with the rise of a lot more record labels. Basically the hiphop scene in the Netherlands is a healthy one with the potential to become the biggest genre and leave a permanent mark on the Dutch music industry. Is there a productivity difference between European based artists and Western based artists? Generally speaking we don't think there's a big difference between European and western based artists. We think the thing that influences artists everywhere is the sound that's the most popular at that moment. For example, from the moment the club oriented synthy beats had hit the charts it became attractive for producers all over the world to make similar beats and for artists to use these beats to make a hit record. On the other hand you'll always have producers who'll make music without aiming for that goal. These producers are more likely to be influenced by the music they like, not paying too much attention to what is hot right now, but focusing on creatively reinventing themselves. Maybe the difference between producers between these parts of the world are the local influences musically as well as cultural differences. You guys have collaborated with a lot of respectable artists. Being that you guys reside in Netherlands, how do you guys reach out to the talent here in the States? We've had the opportunity of meeting some of these artists while they were touring through Europe and being able to play them our music in person is one way we've reached out to artists. Another way and also the most important tool for us is the internet. Being able to communicate and exchange music globally has made the place where you reside as an artist less important. We hope to visit the states soon though to expand our network and meet up with all the people we've worked with or will be working with in the near future. The Internet has allowed artists to work together in the midst of distance issues. How effective has social marketing been to your success as beat makers? One of the best internet developments for producers must be the blogs. Everyone in the world can make his own blog and share his or her personal taste with anyone who's interested. This gives us the opportunity to send our music all over the world hoping that they'll post and share our work. For example, we made a beat tape influenced by TV themes a while ago that reached blogs spreading out over more than 70 countries. Another example of the importance of social media is the fact that we're able to make direct contact with the artists themselves all over the world instead of having to work your way through A & R’s and managers. I noticed that you guys are in the finishing stages of an EP with Muneshine called Larger Than Life. 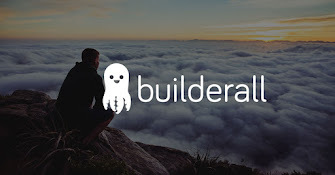 How was this relationship established and how was it working with Muneshine? It started out with an acapella from a Muneshine track laid over a newly made beat. After a few days hearing it back, it made us wonder what Muneshine himself would think about putting the track out as a remix. We reached out to Muneshine and he liked what he heard. After that moment we started making more music and decided to do a whole EP together. Muneshine is one of the fastest working artists we've had the pleasure to work with so far. I think the fact that he's a producer and engineer too made the whole thing a lot easier and faster to wrap up cause we didn't have to rely on third parties. Are the Vinyl Frontiers expected to replicate this formula and present more EP's with other artists? 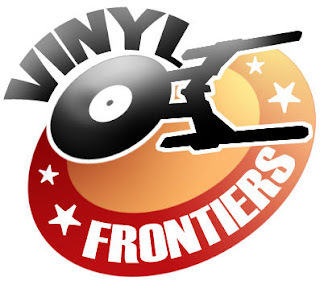 If so, who will be next on the Vinyl Frontiers radar? Most definitely. We have about Seven EP's planned for this year. Some of the names we can confirm already are Maffew Ragazino, Treklife, Kaimbr, and Reazun, who is a French rapping artist from Holland. We decided the best way to get our name out internationally is to provide products that are entirely produced by us. Most of these projects will be available for free download, since we just want to expand our fan base. In your opinion, what does a perfect beat sound like and can an emcee ruin a perfect beat? A perfect beat doesn't exist. This is because music is always personal as far as taste goes and it’s much more about the endless journey for a producer to make the perfect beat. I think this is what keeps you motivated as a producer. When you make a beat you think it is next to perfection, you'll probably make a better one the next day or at least want to try. Also, we think a lot of beats can be made or destroyed by the emcee who uses it. A lot of crappy beats have been made into great songs and vice versa. Still, as producers we never had a problem with listening to a great production with a emcee that couldn't match the quality of the production. Who do you guys want to collab with in the future? On a commercial point of view, we want to work with everybody. 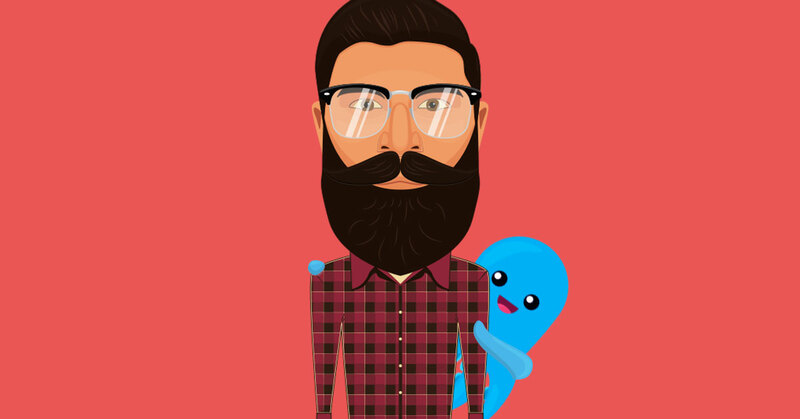 How can prospective clients, fans, and press, get in contact with you guys?